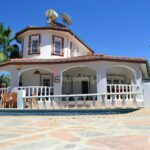 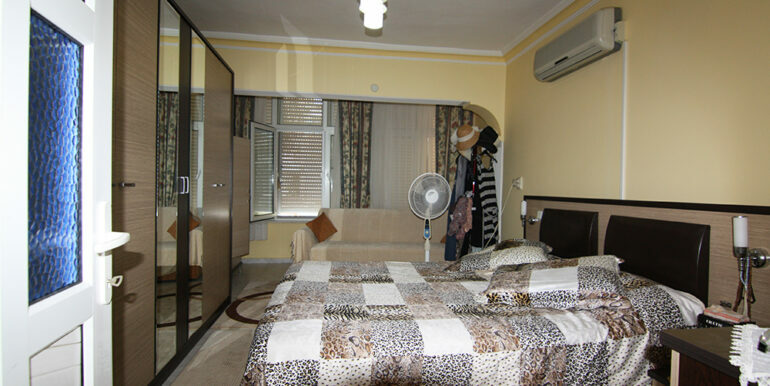 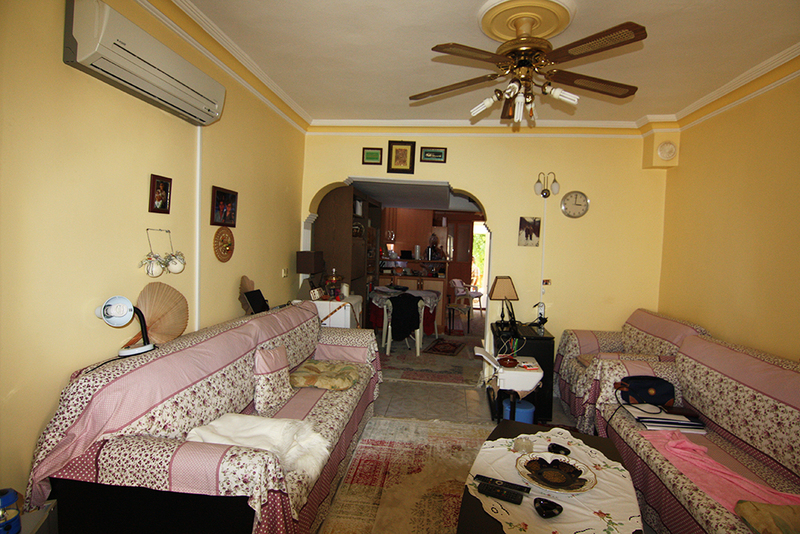 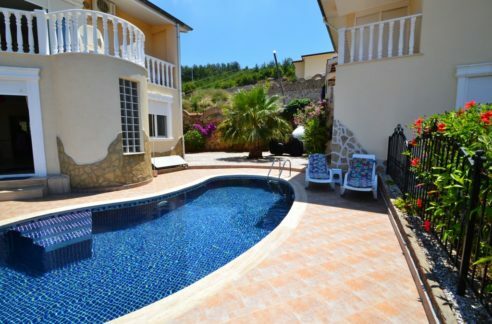 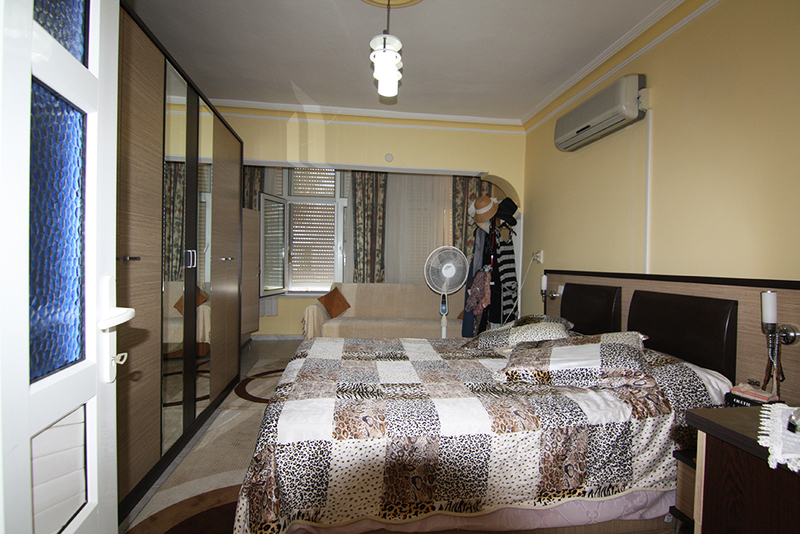 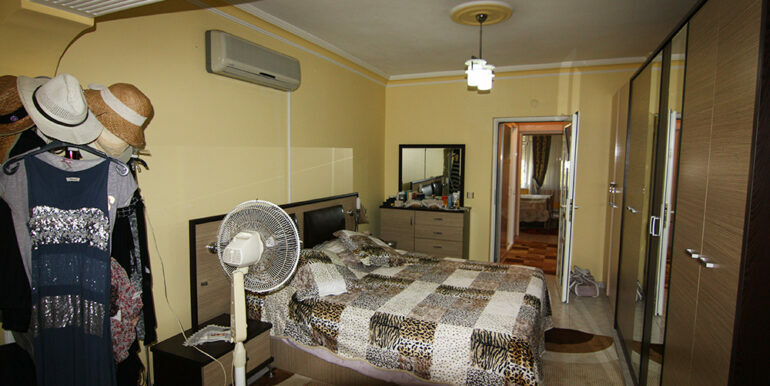 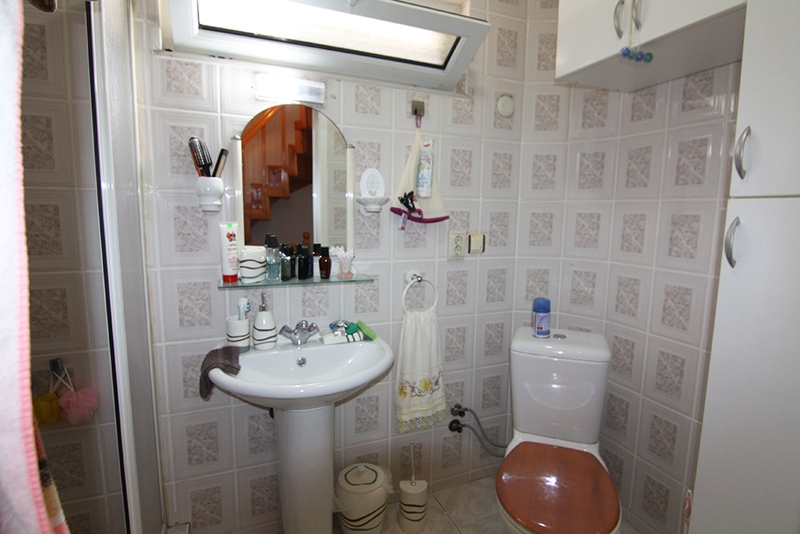 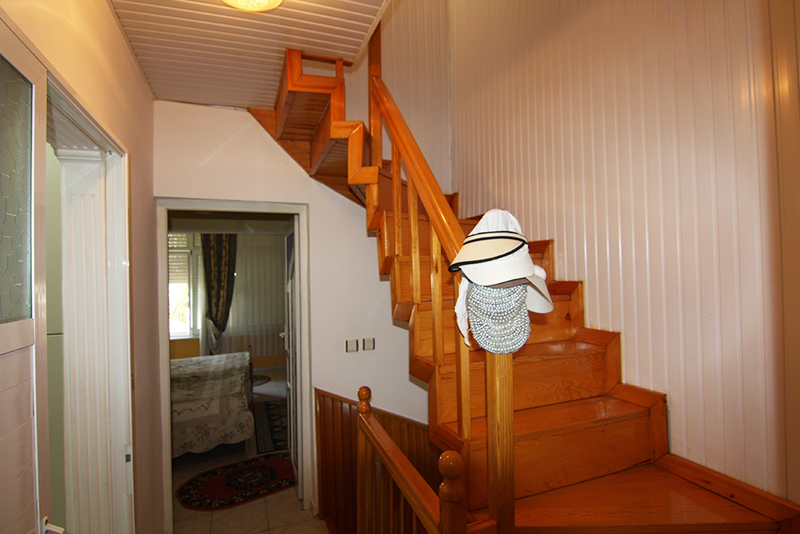 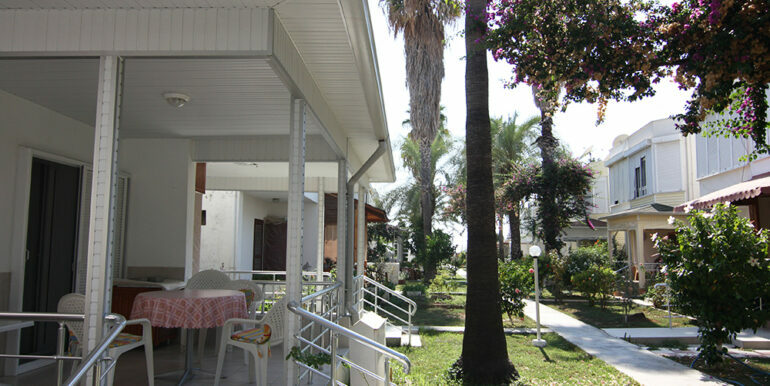 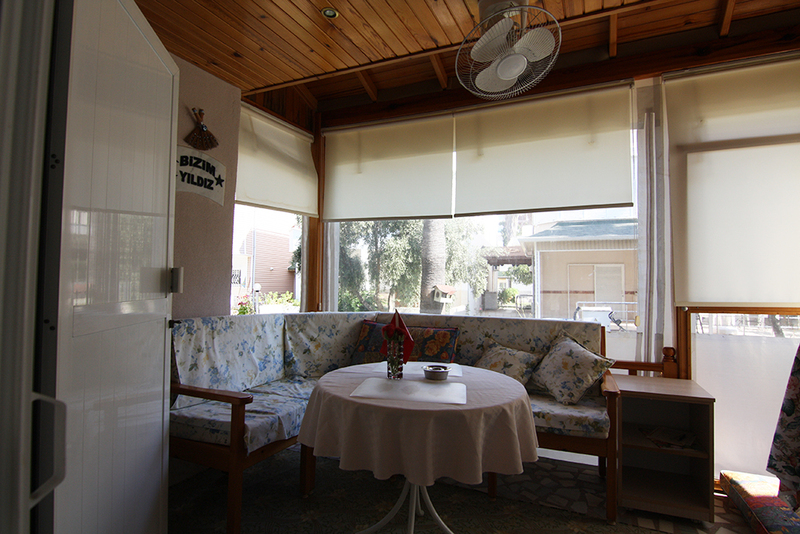 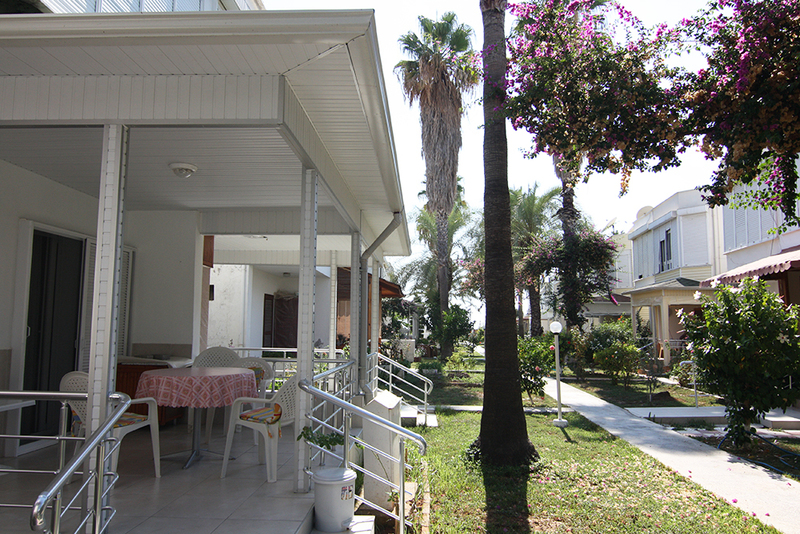 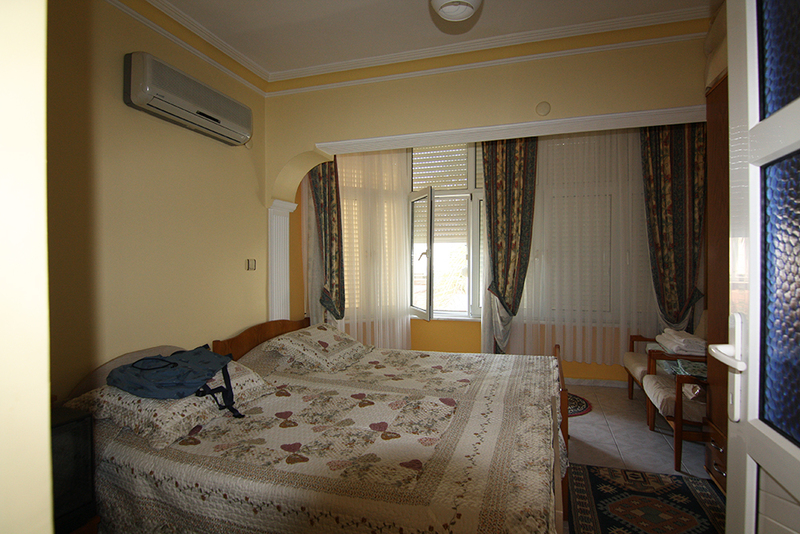 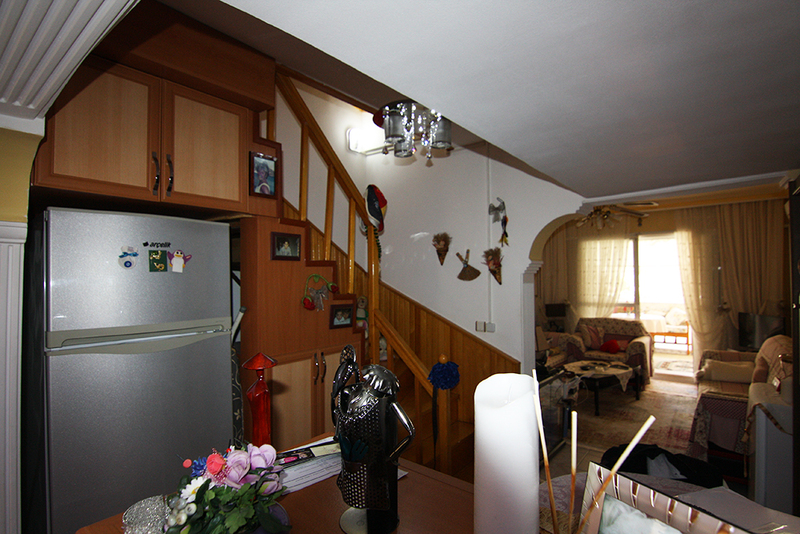 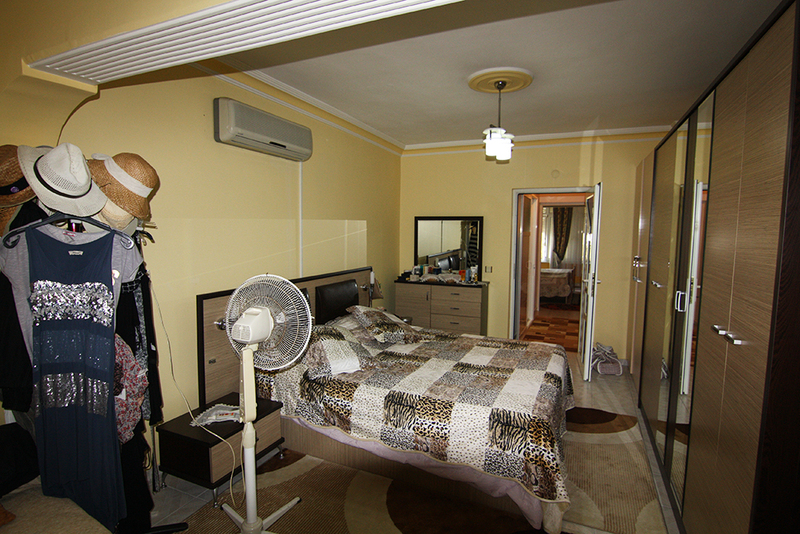 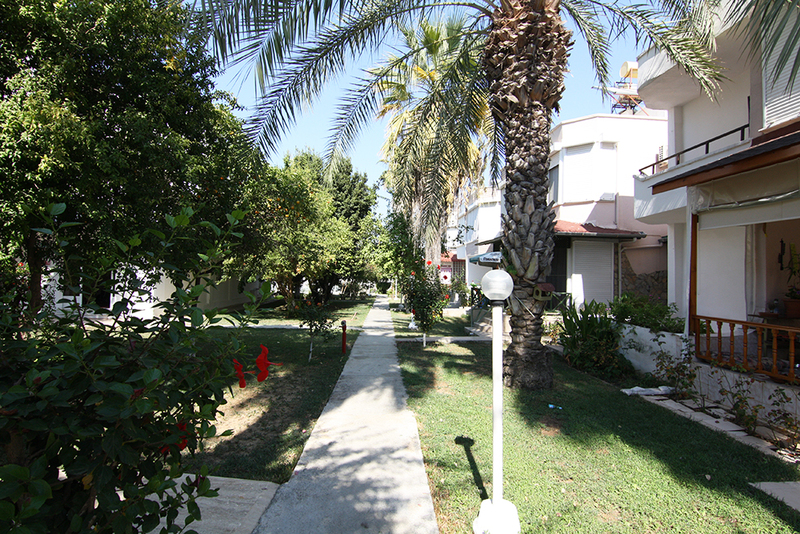 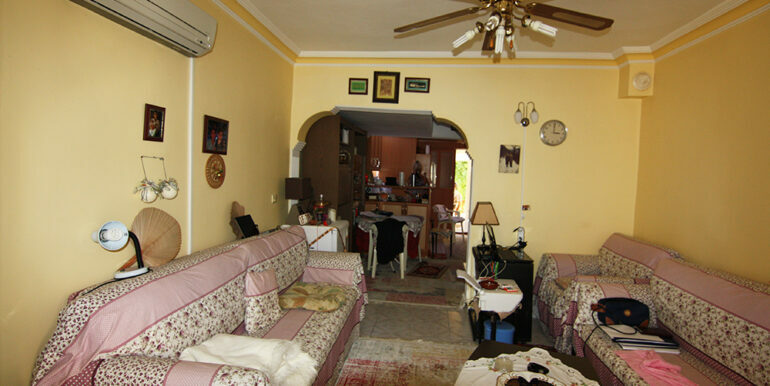 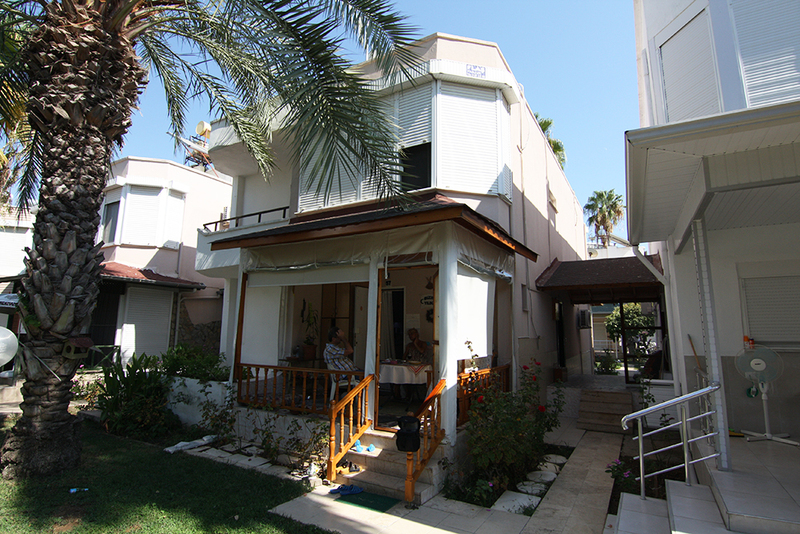 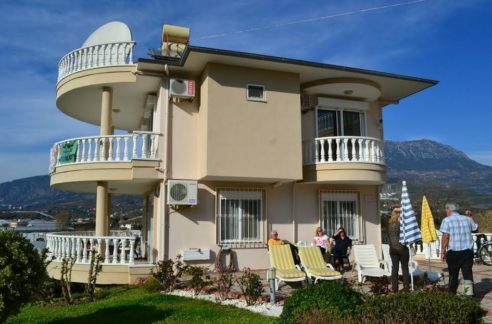 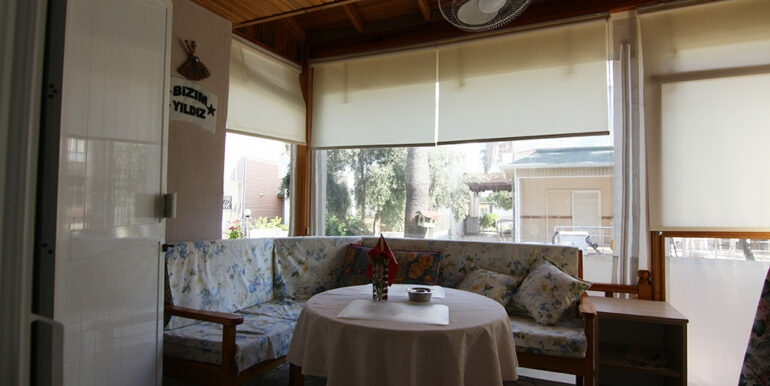 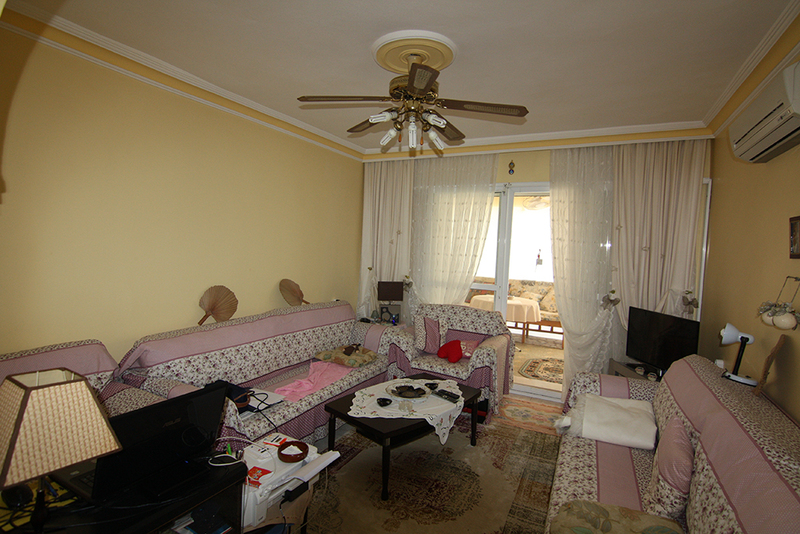 This is a Duplex villa located in Alanya Türkler, right on the beach. 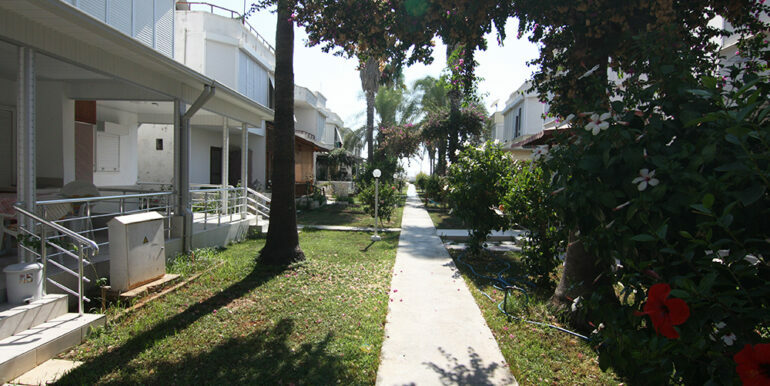 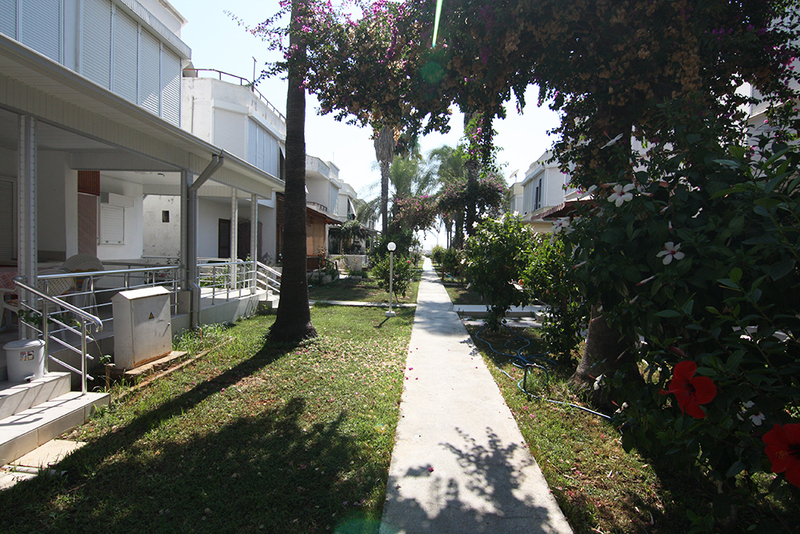 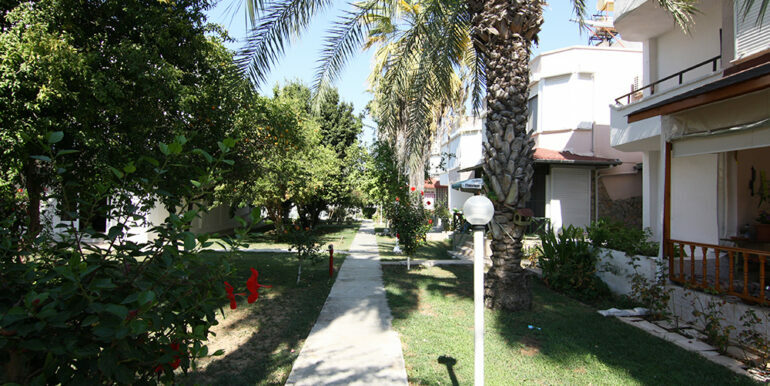 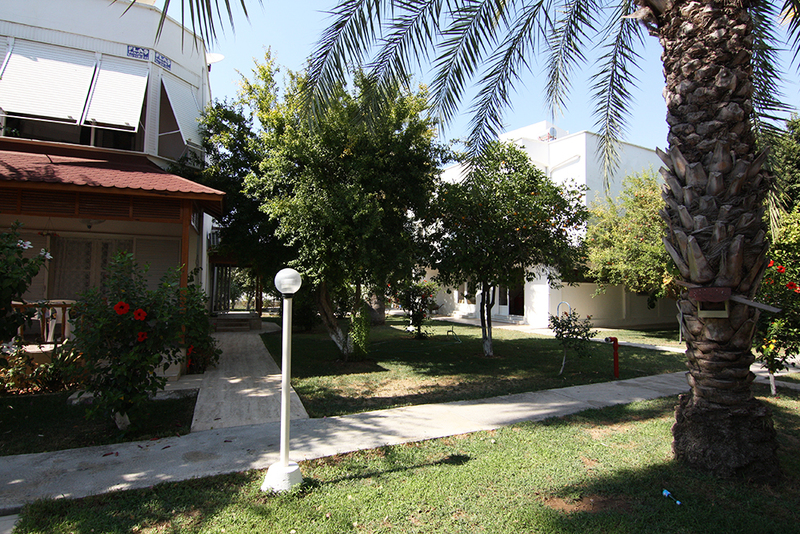 There is private access to the beach and the large garden of the complex. 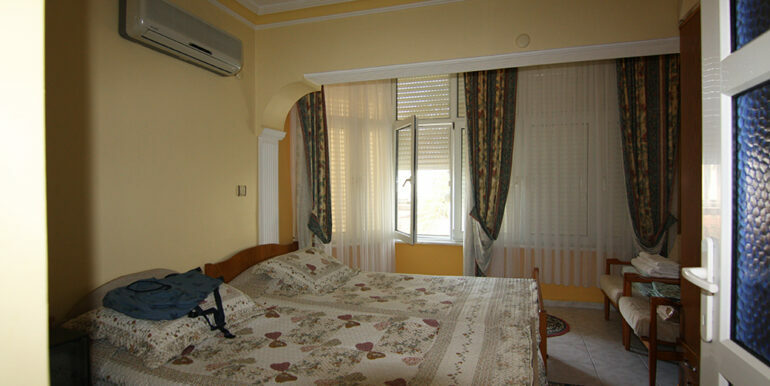 The garden is nicely furnished and the gardener is served daily. 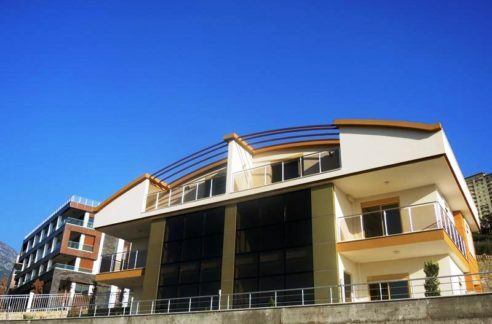 There is also a very large car park. 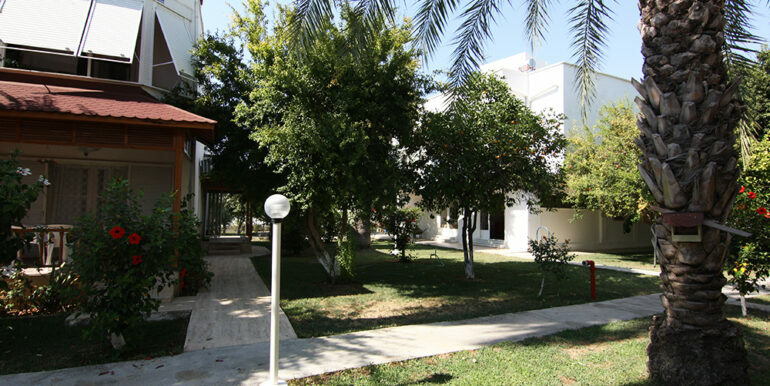 This complex is suitable for families with children and also for people looking for a quiet and green place. 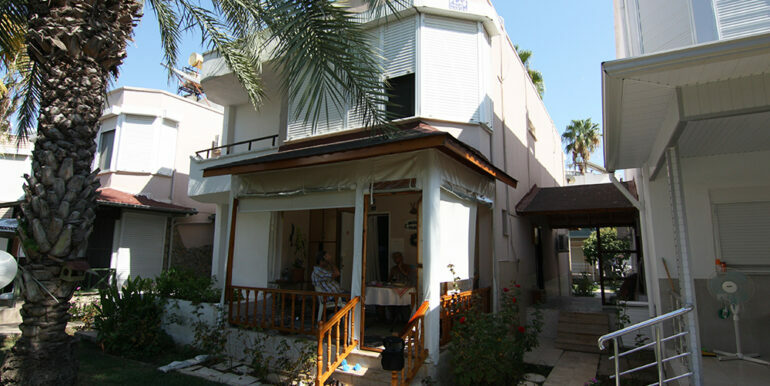 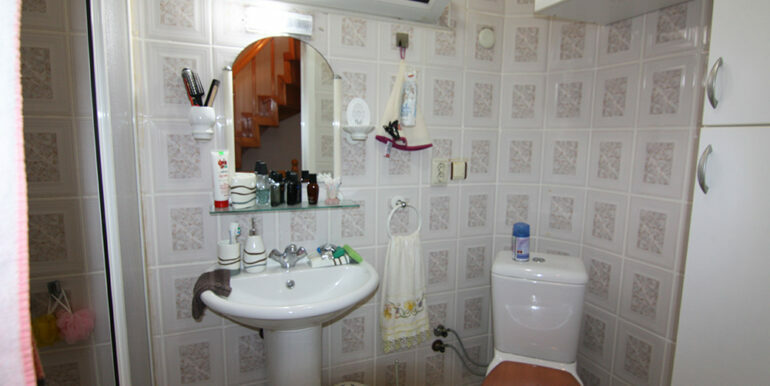 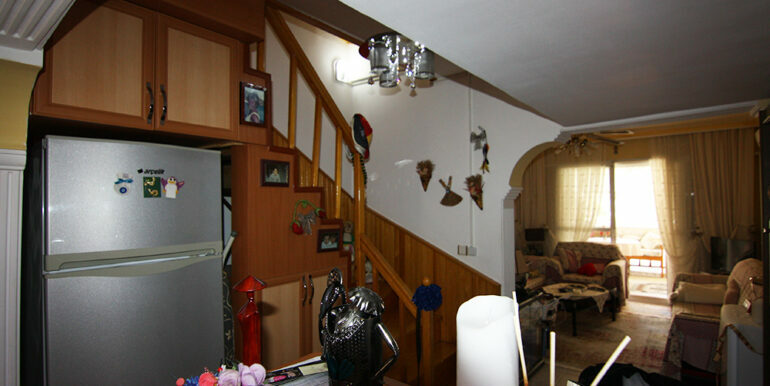 Duplex has 2 bedrooms, 1 living room with open American kitchen, 1 bathroom, 1 guest toilet, a large terrace with access to the garden and kitchen. 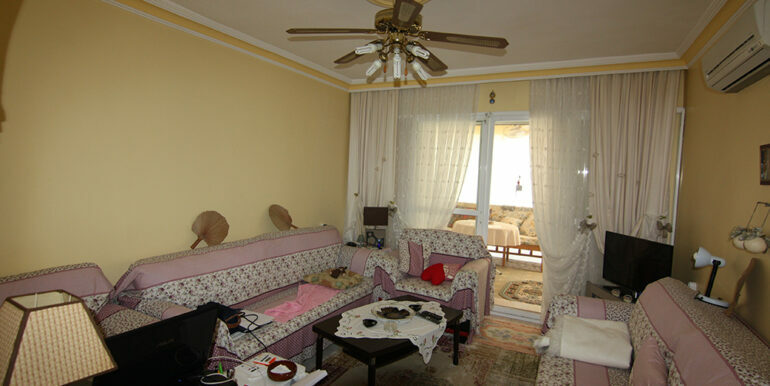 This duplex is sold unfurnished. 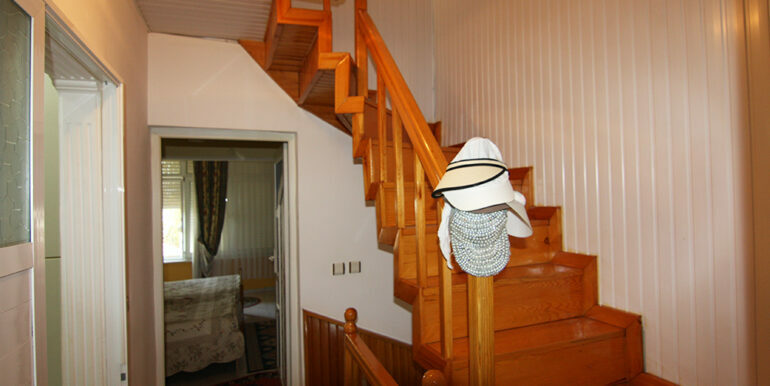 The location makes the place unique.